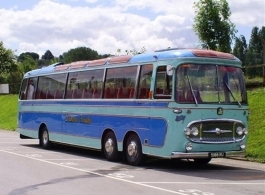 A 1963 vintage coach for wedding hire. 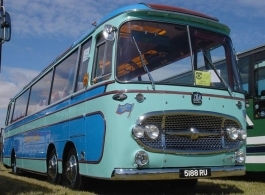 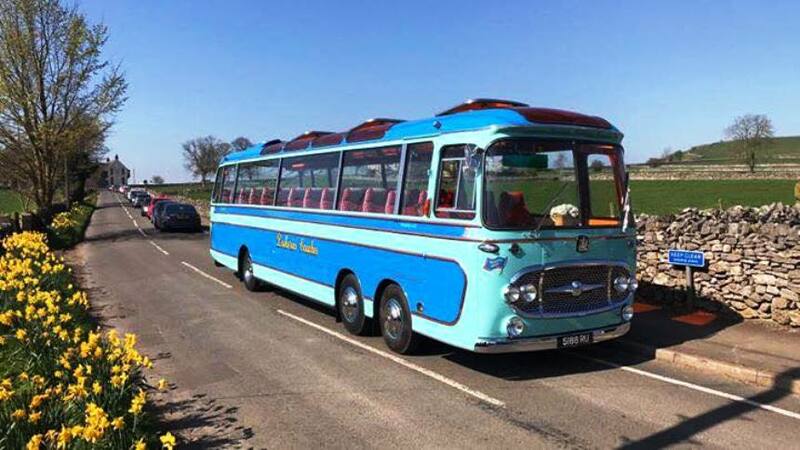 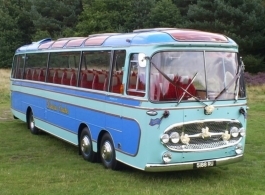 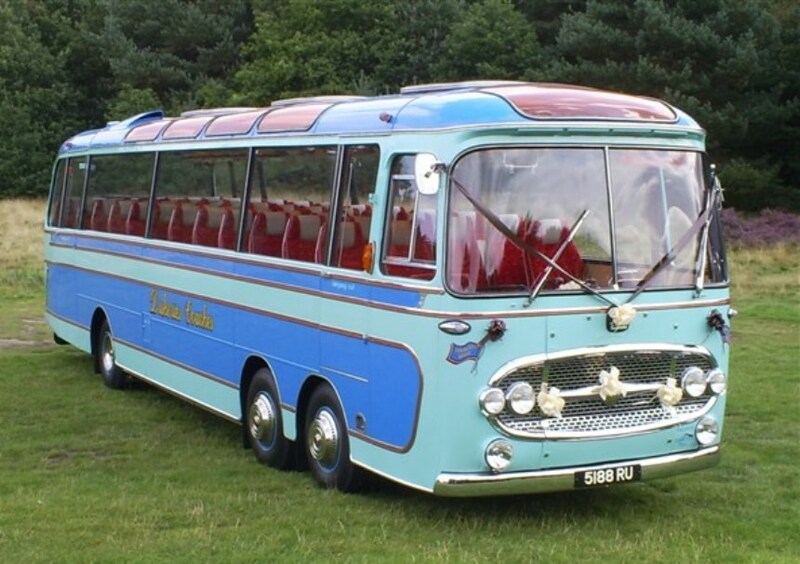 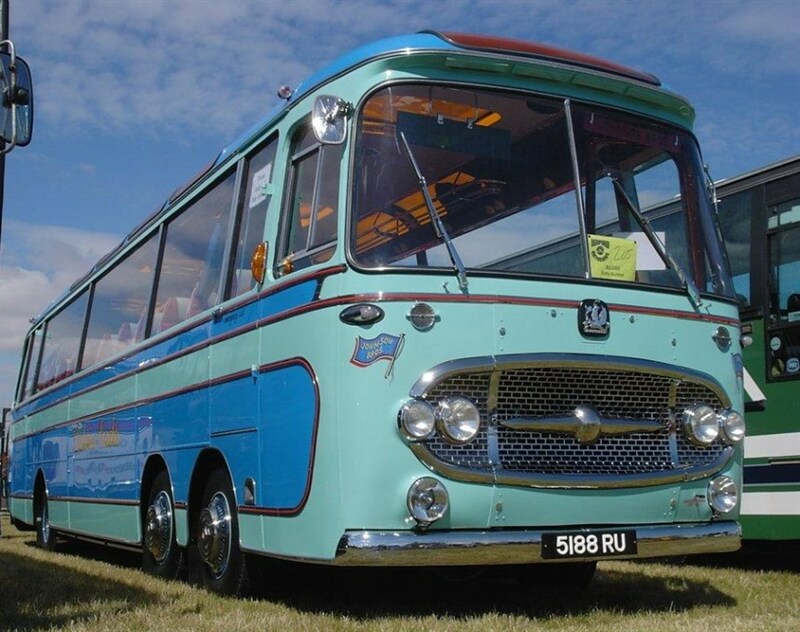 The Bedford company produced many vintage and classic buses such as this stunning example from 1963. 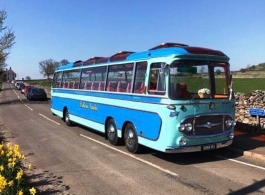 With seating for up to 52 passenngers you are able to transport your entire wedding party including family, friends & bridesmaids to and from your wedding venue all in one go. 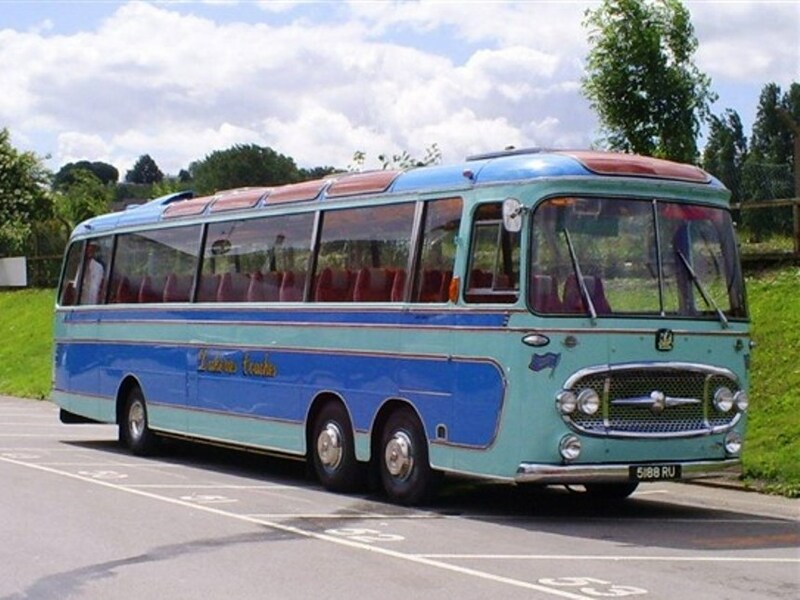 Please note: Should you require more than one vintage bus then please also the other two models under vehicle codes 0037 & 0320.